If you wish to contact Ben for a speaking event or brand opportunity, you may do so by sending an email to the below address. He will be more than happy to answer any questions and consider any offers. 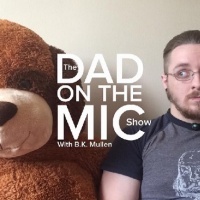 Thank you for your interest in Dad on The Mic!